The iGaming industry is one of the fastest growing markets in the world, registering a growth rate of over 9% per year while reaching annual revenues upwards of $5 trillion. The attractive market is set to receive a further boost with Luckchemy, a comprehensive, scalable and transparent iGaming platform. 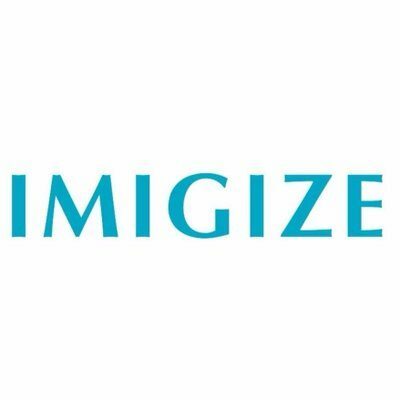 Driven by a unique combination of off-chain cryptography and blockchain technology, the platform is designed to provide a whole suite of RMG and lottery offerings. In order to put that into practice, Luckchemy has announced the launch of the token sale campaign, which went live on April 30, 2018. What Challenges do Operators face in the industry? Lack of trust in operators – Most players don’t trust the casino developers and operators due to potential fraudulent activities, which makes it hard to get new players to sign up. The market is much more competitive than ever before. It is very difficult to fight with big, popular brands. The cost of marketing and advertising is rising. Small start-up budgets don’t allow to conduct an active marketing and PR campaign. The way from offline to online is expensive, because starting an online lottery needs a team. Apart from the challenges related to the competitive market, developers also must pass through strict regulations and licensing constraints, which makes the entire set up not just costly but stressful. Luckchemy Addresses these Challenges Quite Competitively! 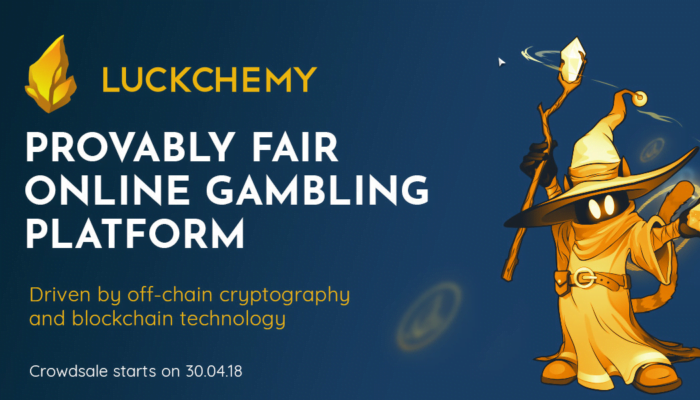 The development of Luckchemy proceeds with full steam as its creators work on developing a top-class entertainment solution to meet the rapidly evolving lifestyle of the users. The platform will provide a solution that stands apart from rest of the options currently available in the market. Luckchemy starts with the lottery and scratchers games as its initial products. 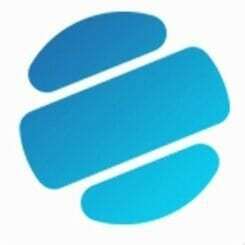 The platform will develop and publish products by anticipating the interactions with many entities including third-party content providers. In order to ensure speed, while maintaining provable fairness, the platform will use blockchain interactions judiciously and supplement it with off-chain cryptography and other technologies. This way, it will be able to maximize scalability and provide the best user experience. The Luckchemy platform is powered by LUK token, which not only enables blockchain interaction, but also acts as the official internal currency on the platform. Those participating in the on-going LUK token sale (there is a 40% discount now) will gain access to special monthly draws for token holders, making them eligible to additional potential winnings. To know more about the platform and to participate in its ongoing token sale, please visit Luckchemy official website. 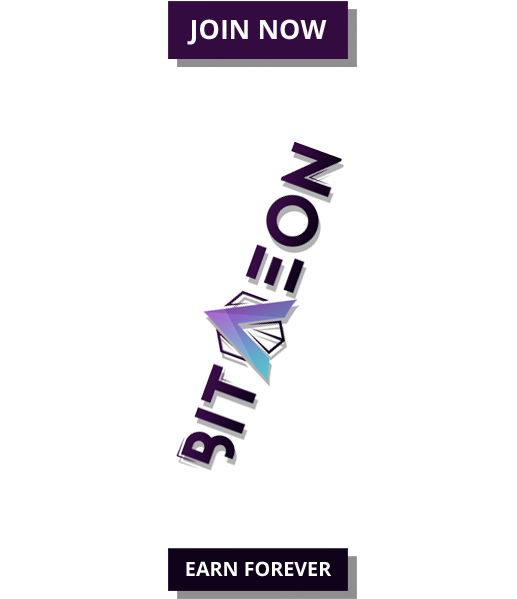 You may also read the official White Paper or visit the Facebook, Twitter, Telegram, Medium, Instagram and LinkedIn to get connected to the team.